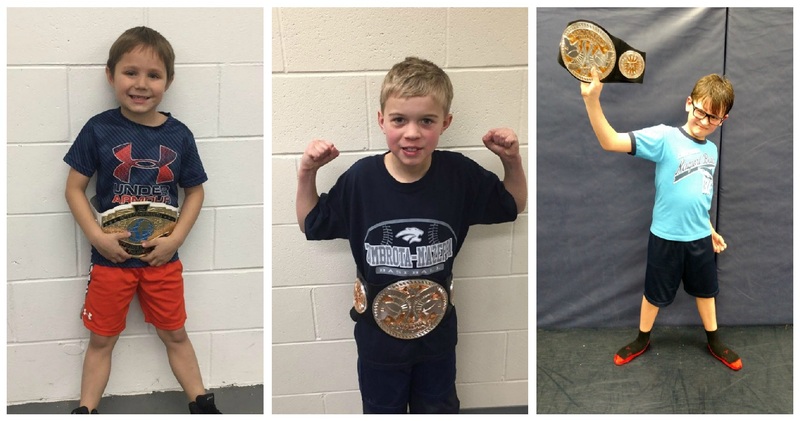 The youth singlets, warm-ups, and t-shirts are in. PreK-3 should pick them up following their practice, and 4th-6th should pick them up before practice. Joey Majerus led a preseason youth practice again last Monday. 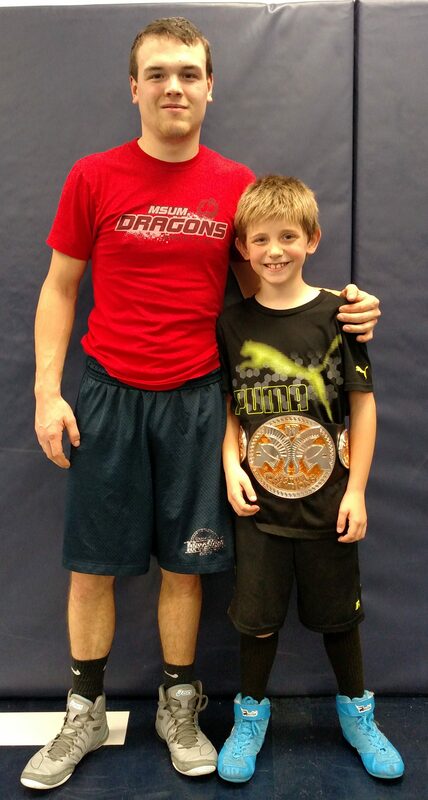 Joey selected Leo Beyer as the Wrestler of the Week. Leo is in 3rd grade and son of Seth and Tracey. Thanks for your help Joey and congratulations Leo! 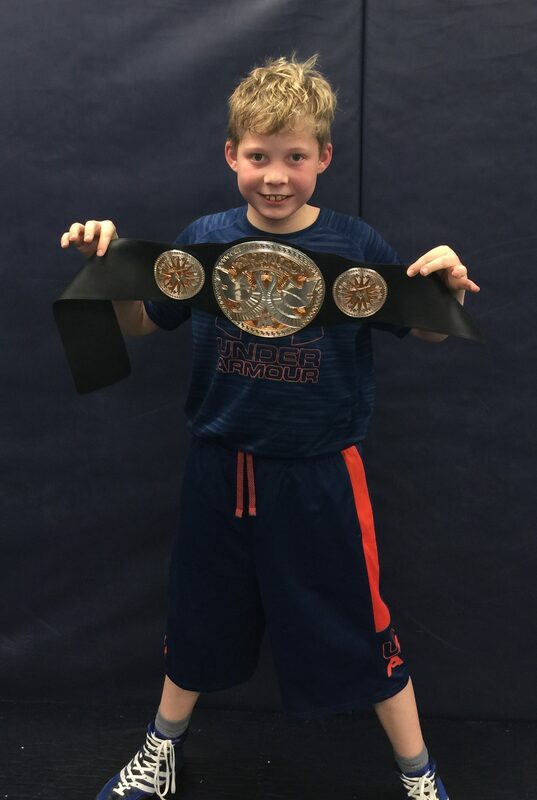 A reminder if your child earns Wrestler of the Week to please return the belt the following week so we can recognize the next winner.